Guest Post I Am Ella. Buy Me. Guest post time! 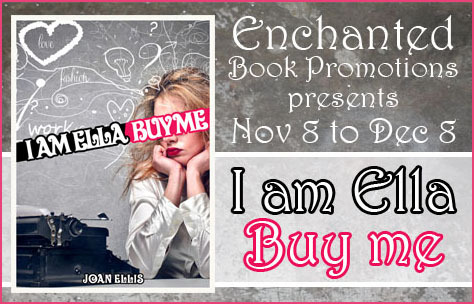 This post is written by Joan Ellis, author of chicklit / humor / romance “I Am Ella. Buy Me.” I’m glad to host this book on my blog, as it sounds like a great read! 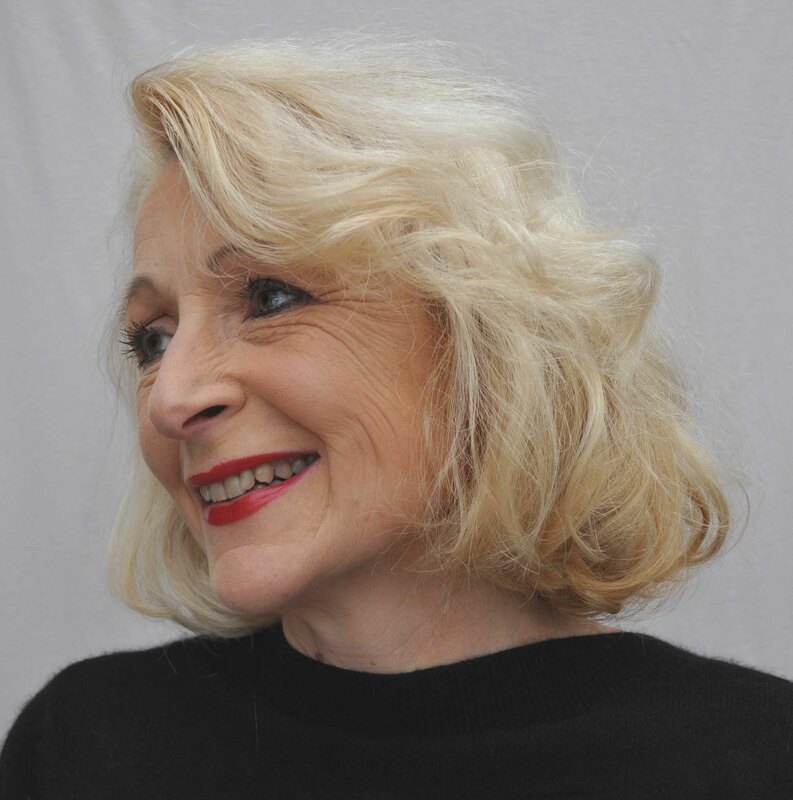 Author, Joan Ellis explains how she went from snappy copywriter to cold-bloodied killer in the click of a key. A chance meeting with a killer took me from chick lit to psychological thriller in a heartbeat. I had spent a year writing I am Ella. Buy me, loving the genre, enjoying every funny, flippant phrase. 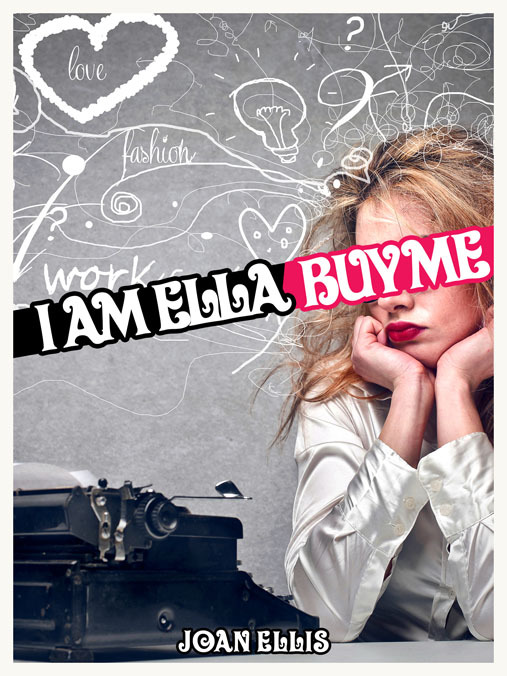 Ella is Bridget Jones meets Peggy from Mad Men as she dodges her sleazy boss and tries to get a foothold in a man’s world in London’s mad, bad Adland in the 80s. Yet, there I was starting my new novel with the line: I slit someone’s throat. How could I go from the warm, witty world of Ella to the dark, dangerous place I now inhabited? More importantly, why didn’t I move when I found myself next to a murderer on a train? I listened to him for over an hour. During that time I was repulsed, shocked and terrified but never bored. Any normal person would’ve changed seats. Not me. I listened to his sordid tales, what he did, how he did it, gaining an unrivalled glimpse into a criminal’s mind. As black as it seemed, this was a golden opportunity to learn about things I could never dream of. This was the stuff of nightmares. Desperate not to miss a word, I mentally noted down not only what he said but how he said it, his accent an essential part of his character. As we neared his stop, he had the audacity to ask me to run away with him. Obviously, I declined but what if I had? What would it take to make a respectable middle-aged woman go with a man like him? I couldn’t stop thinking about the rough and ready guy. Slowly the plot formed. Two strangers. One shared interest. Murder. Ben Slit a man’s throat. Sandra’s son witnessed a stabbing. When Sandra discovers she has a stalker, she turns to the one person who is up to the job, Ben, with horrific consequences. ‘The Killing of Mummy’s Boy’ was born. With the voice of the man on the train still in my head, my erstwhile travelling companion supplied all the ‘unexpected twists and turns’ one reviewer kindly credited me with. To pen the book, I became Ben, a killer, and Sandra, a woman on the verge of a nervous breakdown. How different from witty yet vulnerable Ella. Someone asked how I could write in two such different styles. As an advertising copywriter for over thirty years, I would work on up to half a dozen briefs at any one time. One minute I was penning ads for charities, the next for kettle descalers. Obviously, the tone of voice and brand identity was different for each product, calling for a range of writing styles. My third novel Guilt, is a thriller too. Shame I’ve finished it, writing a tale about the impact of a toxic emotion on one girl’s life became my guilty pleasure. Entry filed under: Enchanted Book Tours, Guest Posts. Tags: book tour, chicklit, guest posts, humor, romance. Many thanks for having me on board!